I have not read Tranea’s works, but I hope you’ll take a look and check out her fresh perspective! Tranea Prosser — Author. Comedian. A Woman of Many Flavors! The topic selected me; it was not the other way around! What do we hear stories about all the time today? There’s not much out there about self-love that is for sure. I can count on one hand and not use all of my fingers how many people have mentioned that they are celibate and waiting on God to deliver their mates. There must be a need to raise the topic so that people won’t feel guilty or pitted for their choices. I think Celibacy should be celebrated just like all other special days like your Birthday, Valentine, and Anniversaries. It is ok to celebrate yourself if you are celibate. I am having a time trying to type both words (celebrate and celibacy) on the same line! LOL! You should celebrate celibacy because you are strong minded and focused on what you want. You are living with high standards that will make a person either mature or run off and leave you alone. You are letting people know that you are serious about your life and lively hood. You have developed into a bold force to be recognized and respected . You can’t be easily fooled by people. Yes, you are worthy of celebration. Are you single and celibate? Have a glass of wine and kick your feet up. Celibacy is a word that the church folk don’t hear from the pulpit. Practicing celibacy is honoring God with your body. True Love Waits classes were not around when I was a teenager. There aren’t any single’s conferences held in my state so I chose to be an encourager to any person of any age and gender who has made a commitment to God to remain chaste until they are married. 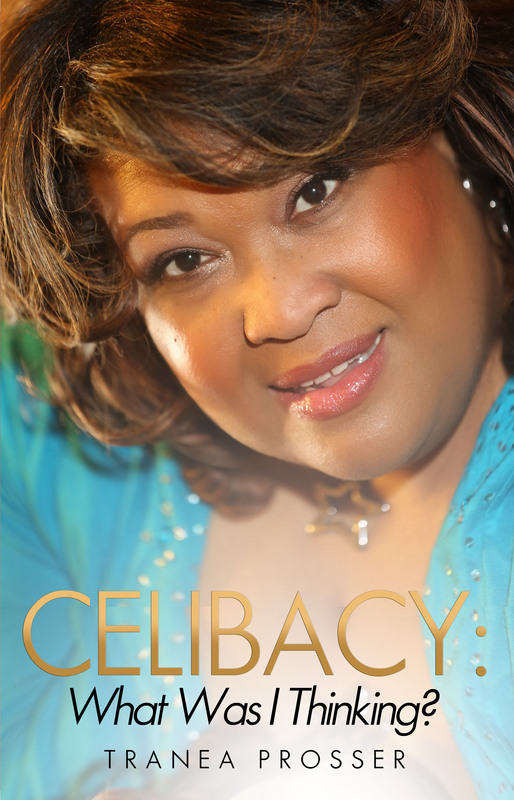 That’s what my book, Celibacy: What Was I Thinking? Is basically about. It lists steps on how to begin and maintain the celibate lifestyle. It also shows you that being celibate is doable and it’s not a noose around your neck. Celibacy is not a bad word. But we can be a great supporter of each other in helping remember our first love and the promise we made to ourselves while living a celibate lifestyle.